4k00:20Panorama of skyscrapers of Dubai in the morning at sunrise. Dubai Greek District. 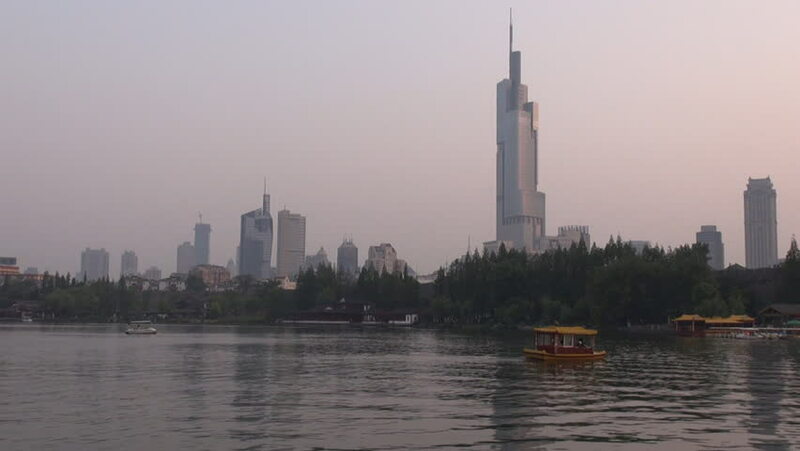 hd00:10Zhujiang River and modern building of financial district in guangzhou china. 4k00:29Modern city skyscrapers of Nanjing with rippling water of Xuanwu Lake in the foreground. Nanjing, China.